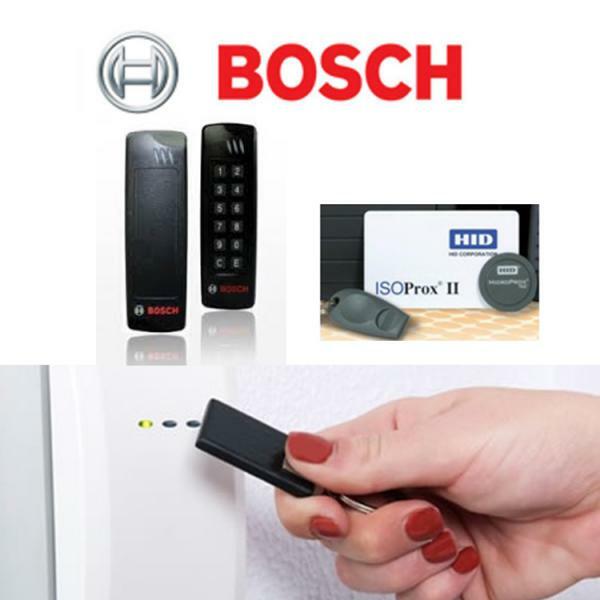 Access control means your property is electronically locked using electro-magnetic locks to secure entry or internal doors. It is a way to grant each individual person access in to certain areas they are authorised to be in. Be it offices, server rooms, car parks or different floors in buildings. PIN-Number Operated Locks allow authorised entry by requiring the user to punch in a 4 or 6 digit code. The code can be updated as needed. These are used in conjunction with door strike locks or mag clamps. 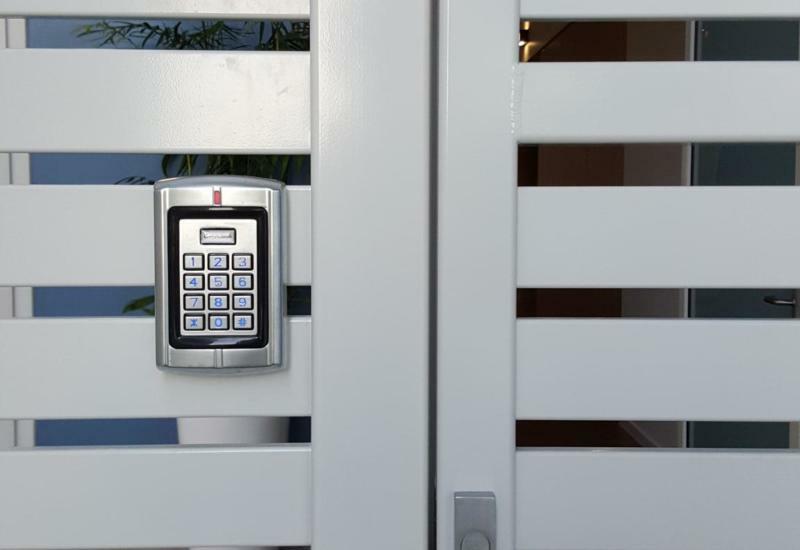 Proximity Operated Locks allow you to control access to your business by requiring the user to use swipe-cards or tokens. 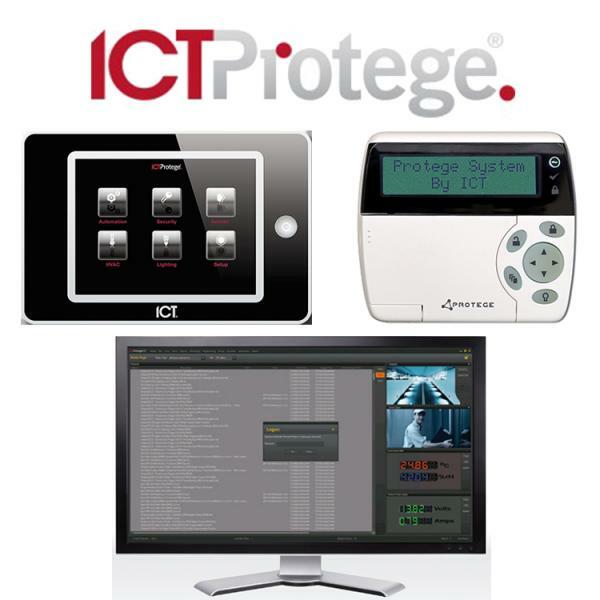 Depending on the type of Commercial Access Control equipment installed. 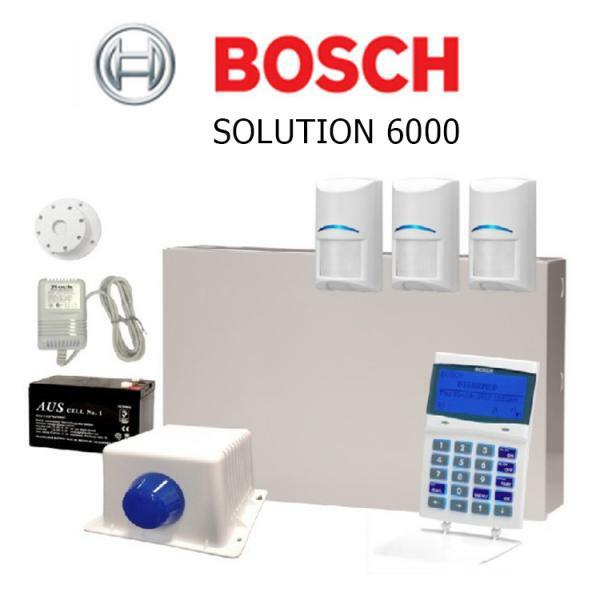 The proximity reader can allow different times and areas by granting authorised access within specified time zones or areas also on particular days. 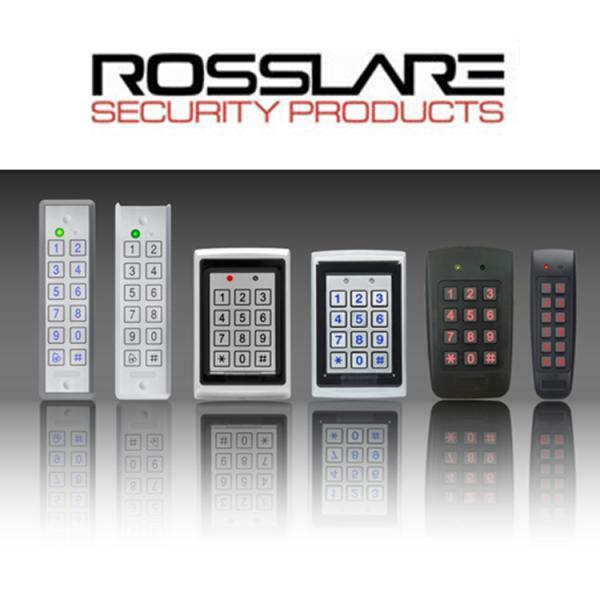 Need Access Control for your Commercial Site? 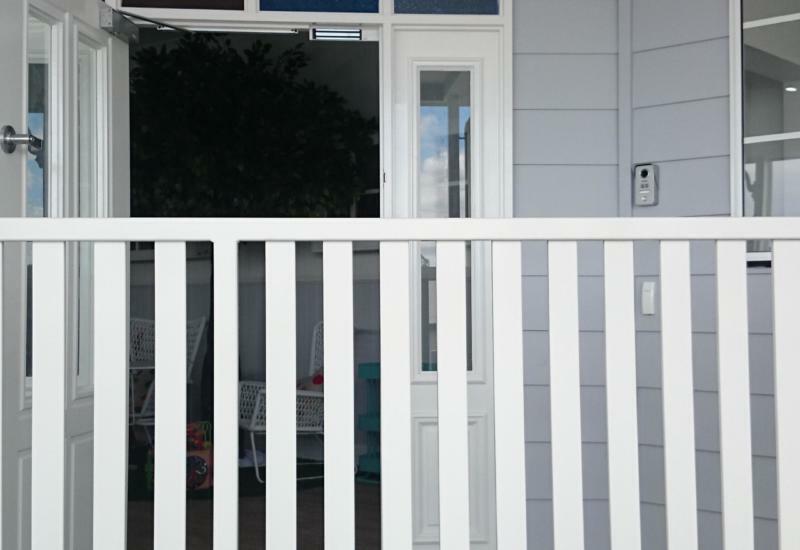 Access Control for a Child Care Centre on the Gold Coast. 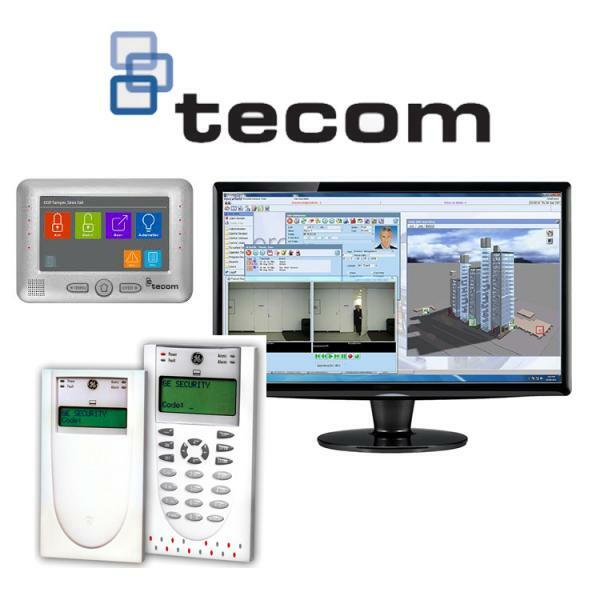 Access Control for a Therapy & Respite Centre on the Gold Coast.